Intersection of Old Grove Rd and Route 126. This is located between Oswego and Plainfield IL. The Chicago S.O.A.R. 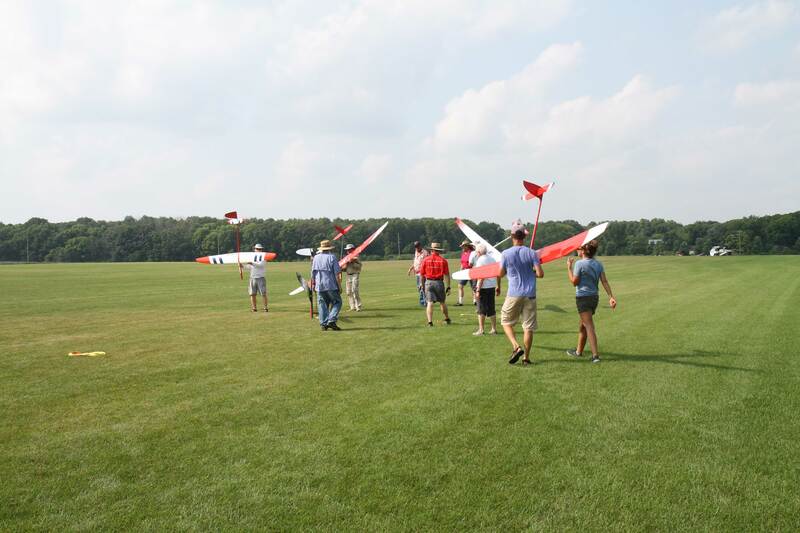 Club is the largest group of R/C Soaring enthusiasts in the state of Illinois! 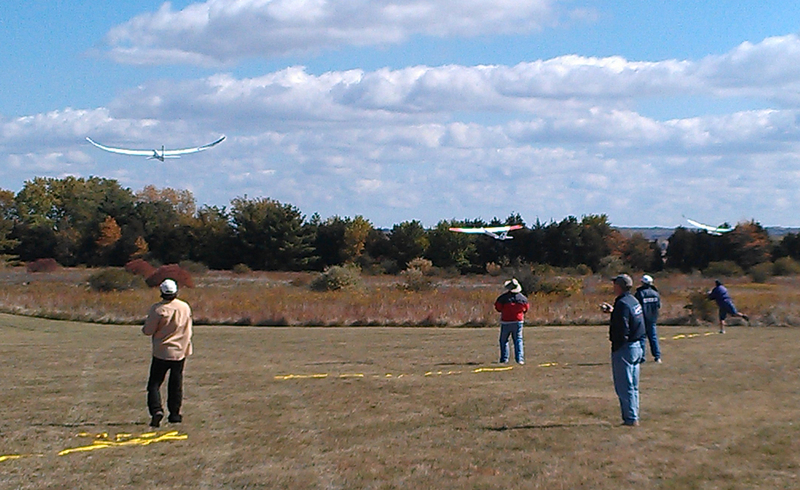 Our members are known worldwide for their accomplishments and their dedication to the hobby and sport of R/C Soaring. We would like you to enjoy the information within these pages and please come out and join us at one of our exciting events.